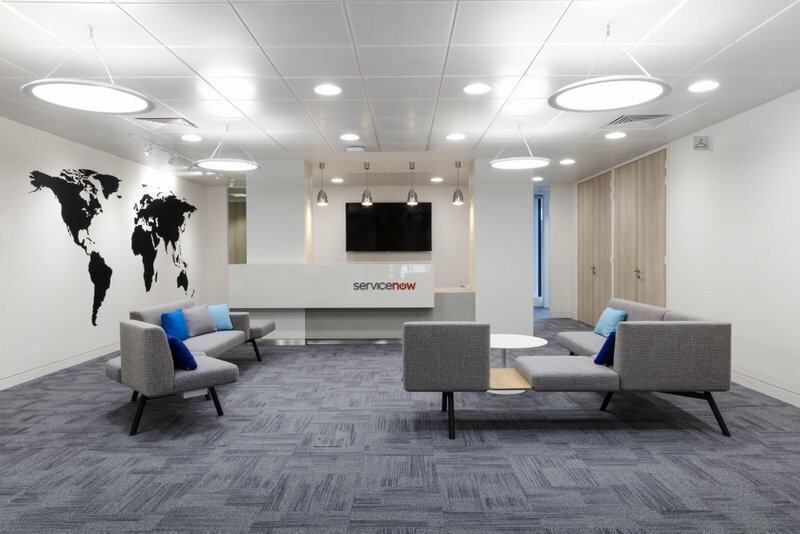 This 16 week project involved the internal fit out of an existing ground floor office shell. 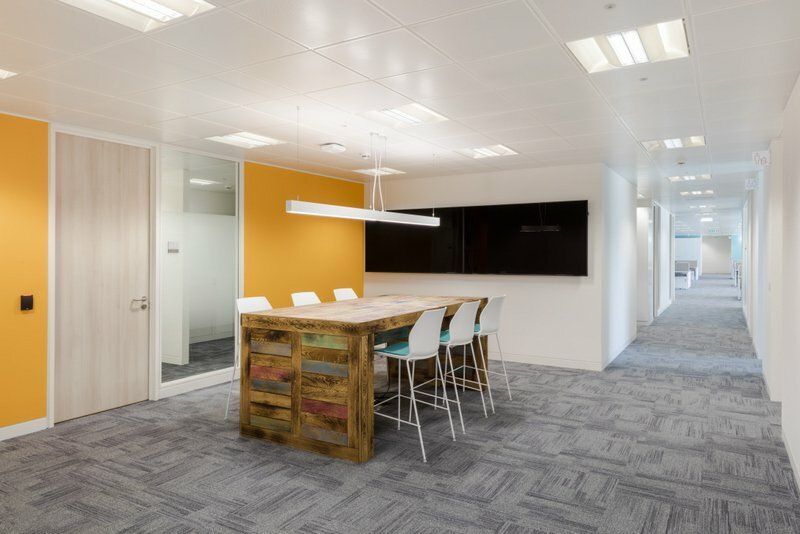 Strata selected a team with the depth of knowledge and previous experience to achieve the best outcome for the client. 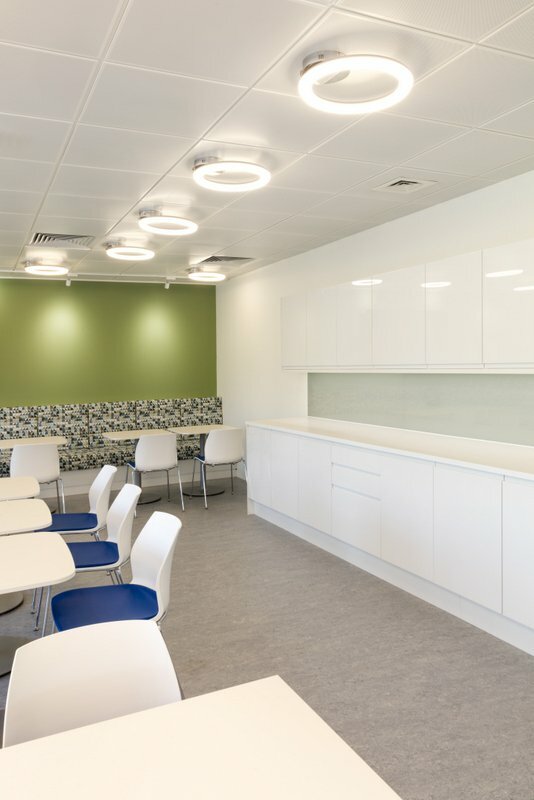 This included working with the consultants to achieve the best solutions for the project and developing a team philosophy with Subcontractors, so that there was a mutual understanding as to what had to be achieved to meet the client’s expectations. 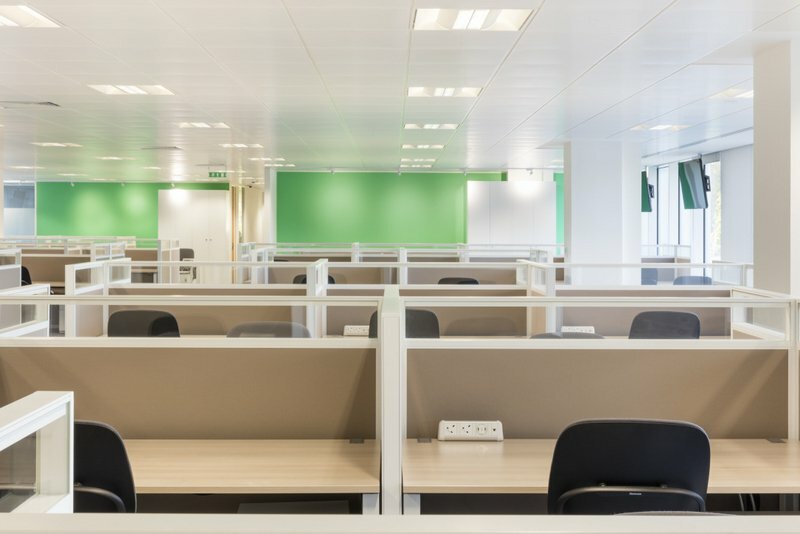 The project involved the creation of multiple offices via the installation of new solid and glazed partitions, door frames and doors. In addition, a worship room and two new communication rooms were constructed, with connections between the communication rooms and the existing main switch panel for power. 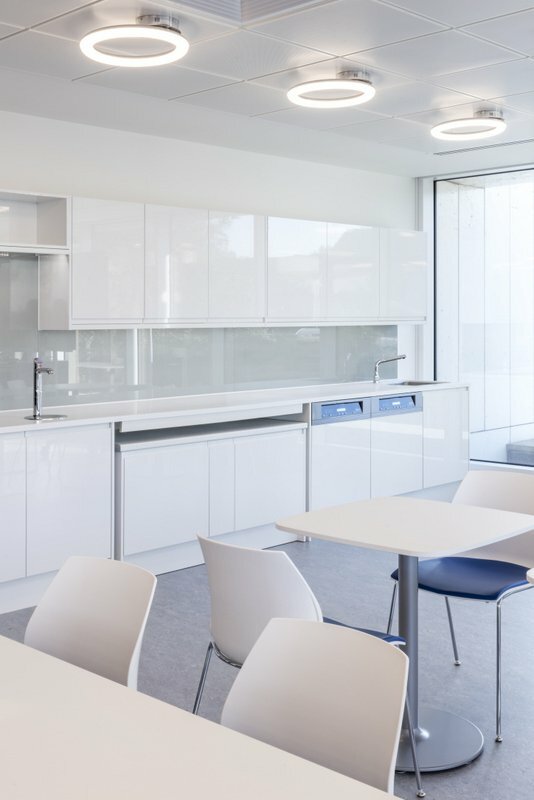 A gas suppression system was installed within the MDF communications room and alterations made to the existing fire alarm system to suit the new layout. Mechanical services involved alterations to existing air conditioning, with new units installed, and a new leak detection system. 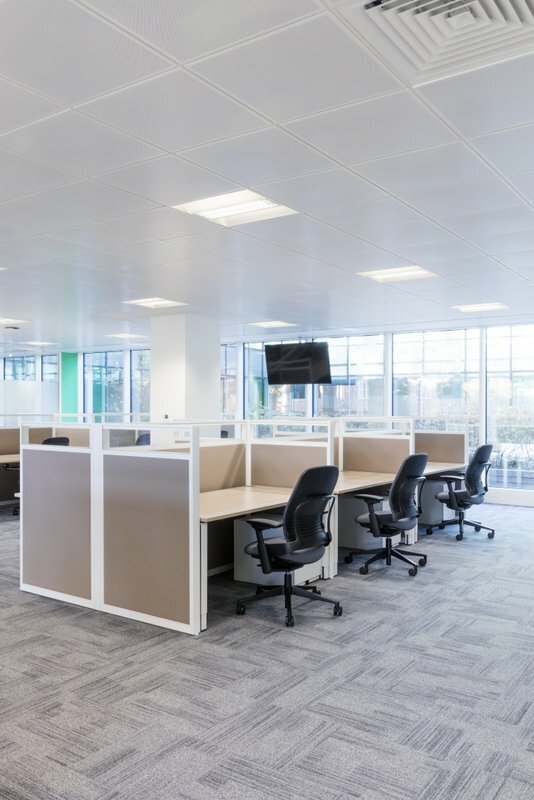 The provision of new underfloor power tracks and desk power installations provided power, data and telecommunications throughout the ground floor. Alterations were made to the existing lighting, with new feature lighting installed along with lighting control. 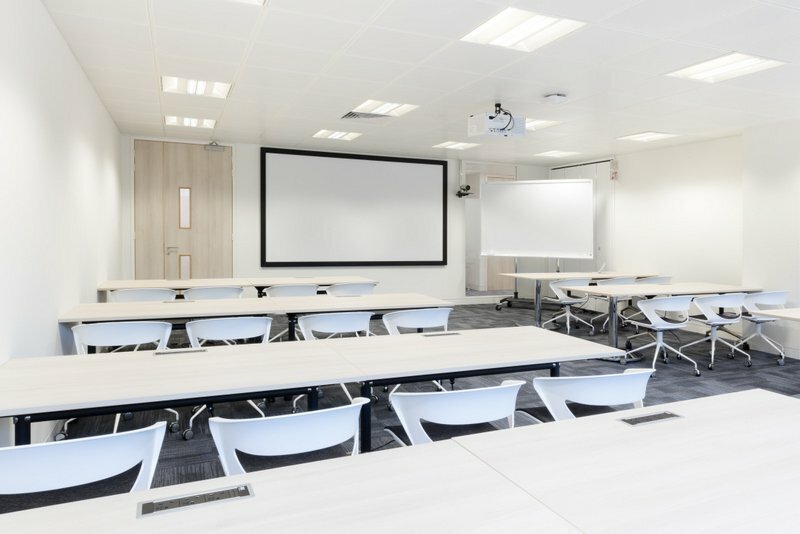 A portable hearing loop was supplied and a fixed hearing loop installed and tested within the training room. Decoration works and floor finishes were provided throughout. 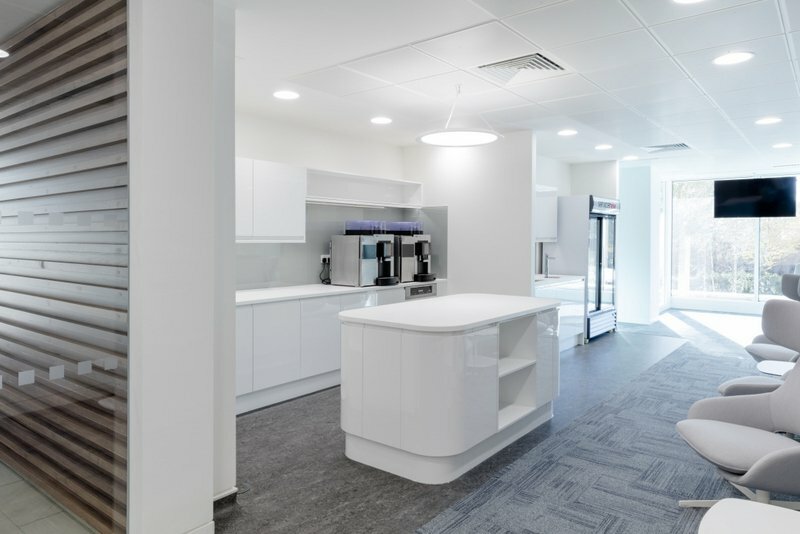 New plumbing and water services were provided to serve coffee bars and cleaners’ cupboards, kitchen units and sinks and a new bespoke reception desk completed this project. A positive health and safety culture was created from the beginning to maintain safe working methods and equipment, and to ensure compliance with the company policies and procedures.